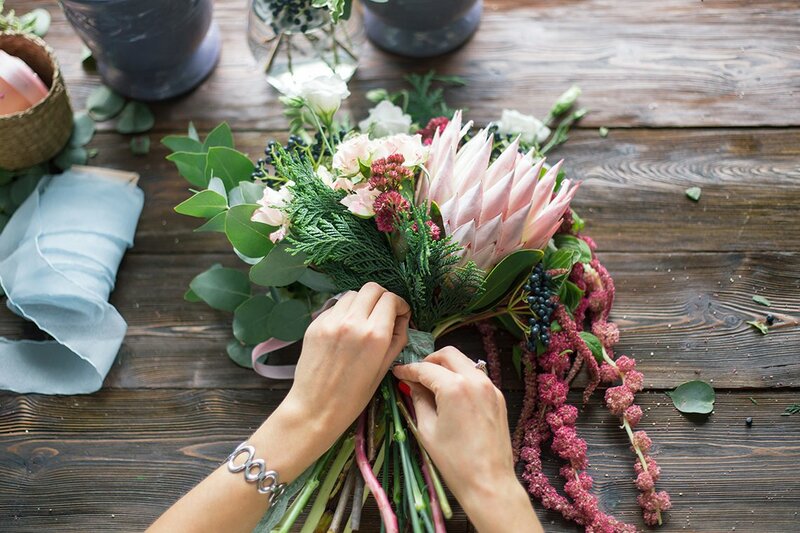 Home > Stress Free Wedding Planning with the Tap of an App… Hello Bridebook! 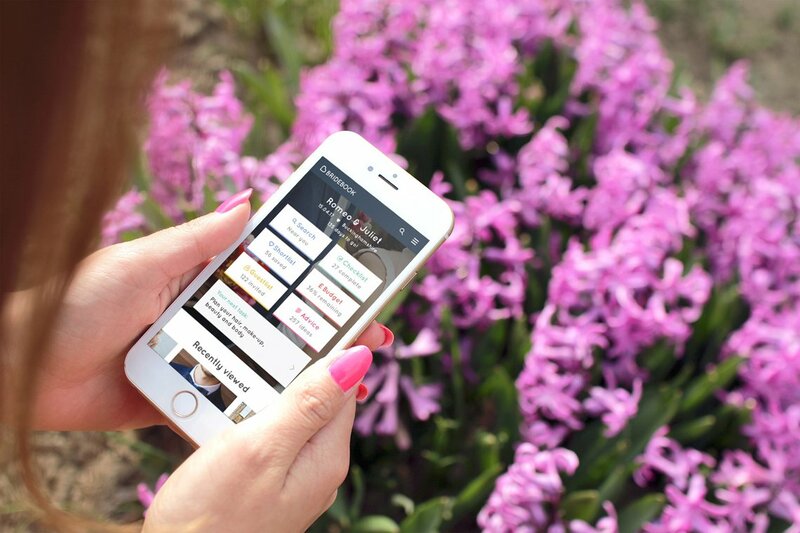 Stress Free Wedding Planning with the Tap of an App… Hello Bridebook! Don’t you kick yourself sometimes when someone else comes up with those brilliant inventions that in hindsight are so obvious? Those relatively simple concepts that make life so much easier. Step forward Bridebook. 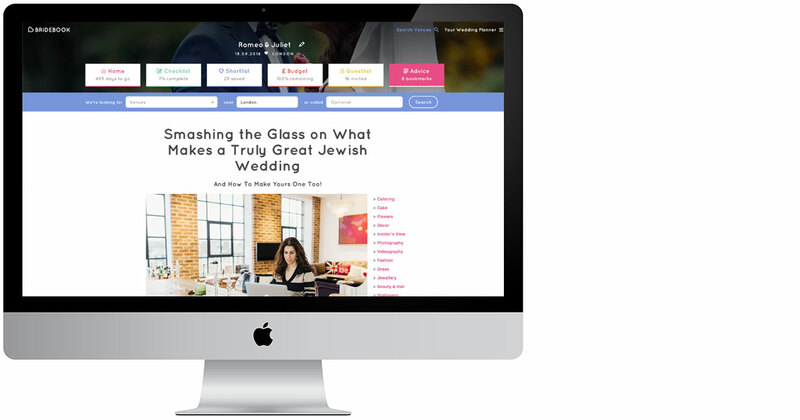 Bridebook is a sophisticated, FREE digital wedding planner that’s taking the bridal world by storm. And for good reason. And not before time. With the soar in seriously useful apps, we now expect everything to run a bit more smoothly. How often do you hear the phrase “don’t worry I’ll Uber it”? It’s now almost a verb. And Deliveroo, the (quality) takeaway app, has all but revolutionised my world for sure. And so yes, we are ready to tap an app and do everything ‘wedding’ calmly and un-complicatedly. 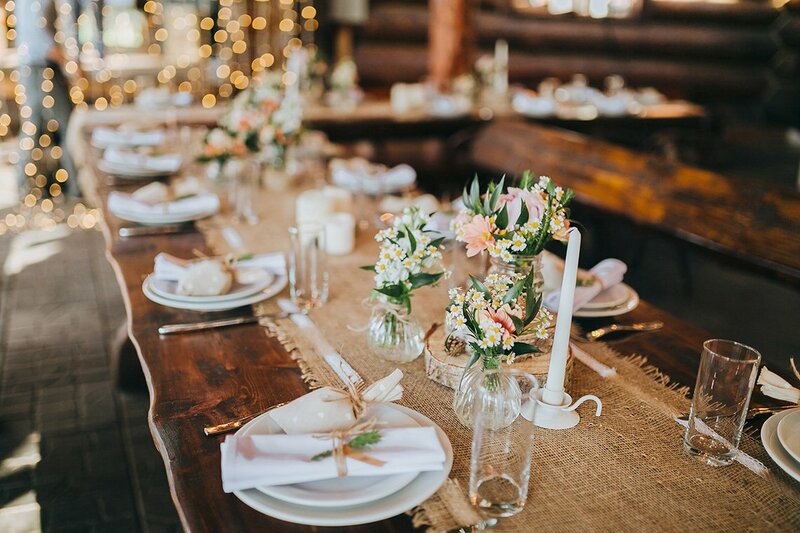 If you’re not employing a wedding planner (and let’s face it, not all of us can or want one) creating your dream single-handedly can be a beautifully rewarding thing but for lots, it can be stressful and all consuming. Did I double-check the venue can give us 10 more places? Shall I spend less on flowers and go for candelabra centrepieces? Do I do paperless invitations? Where’s that RSVP list? Is this the most recent cost sheet? It can seriously take over your every waking thought. 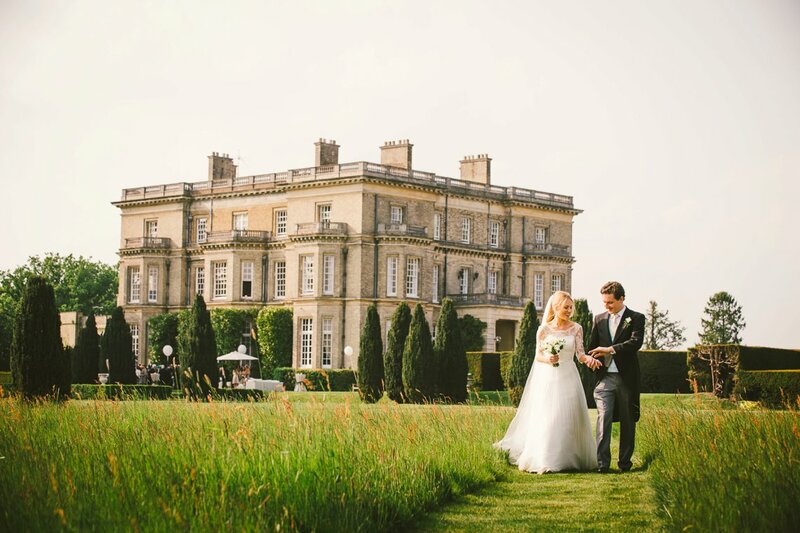 The entrepreneur founder of Bridebook – Hamish Shepherd – saw brides (who were booking his wedding venue [Hedsor House, above]) drowning under this preparation process and knew a digital solution was needed. So what does Bridebook actually do? With Bridebook you can just grab your phone and see in an instant the current status of your wedding planning and action any part of it. Toodle oo spreadsheets and a million print outs. We’re moving on. Each of these tools has their own special features that set them apart. Bridebook is perfect for our busy, modern STG brides who need to organise their lives on the go — in the gym, in between meetings or while taming those curls at the hairdresser. 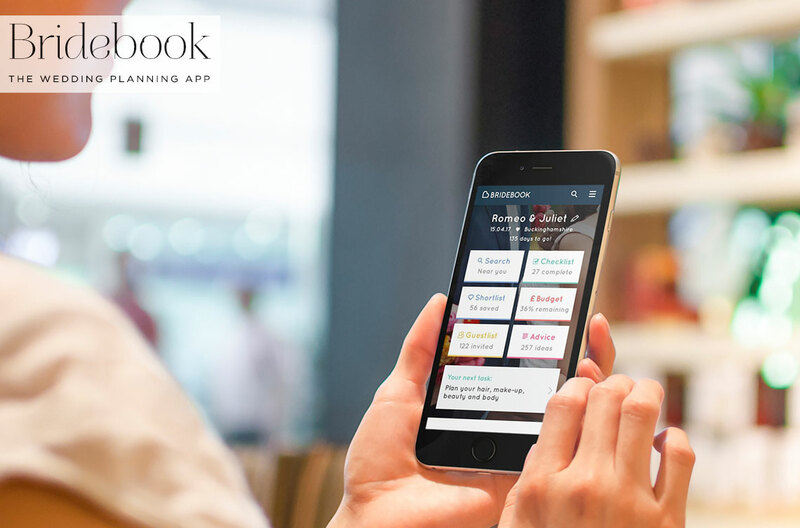 Instead of idly scrolling through Facebook when you have a few minutes to spare, get on your Bridebook app and get involved in some productive screen time. Seriously, how did we not think of this first? 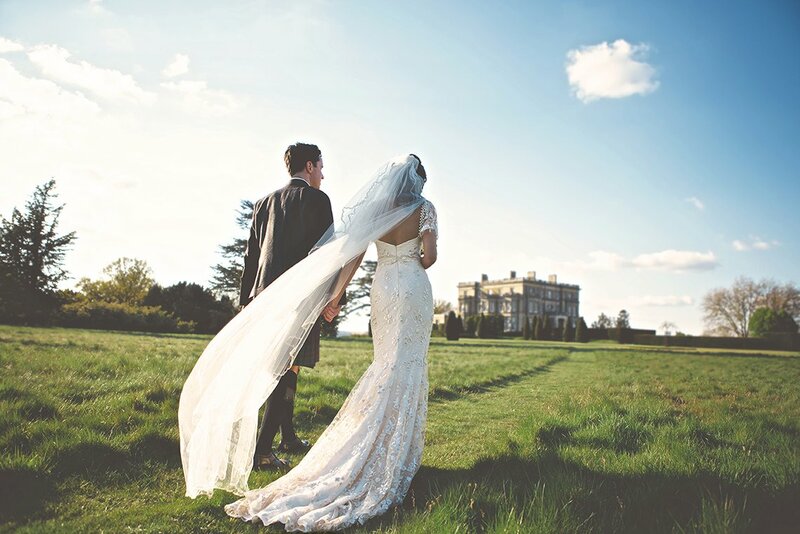 Aristocratic entrepreneur Hamish Shepherd (also co founder of Hello Fresh) rescued his family’s stately home — Hedsor House — and turned it into one of the UK’s hottest wedding venues. It’s truly, magically stunning. And of course it’s a Smashing Supplier. But Hamish’s focus kept coming back to how overwrought some of the brides he met were. They didn’t seem to be enjoying creating the biggest, most fun party of their lives. And so he decided to create a modern, sophisticated app to help strip back and de-stress the wedding planning process. When it comes to technology, Bridebook really is best in class. With it’s team of brainiacs (who talk algorithms) and industry experts Bridebook have created a comprehensive, magazine-feel, detailed, wedding organiser that you can put in your pocket. Features include quotes and budget changes being collated and updated in real time across all your devices. Emails come through your Bridebook account and guest details are all documented and easily accessible. One feature I particularly love is ‘assigning tasks’ on the to-do lists. If your bridesmaids, groomsmen or mother want to help out, Bridebook makes collaboration so easy. Communication is efficient and takes the pain away from long disjointed email threads. Sophisticated delegation. Bridebook is completely personalised. 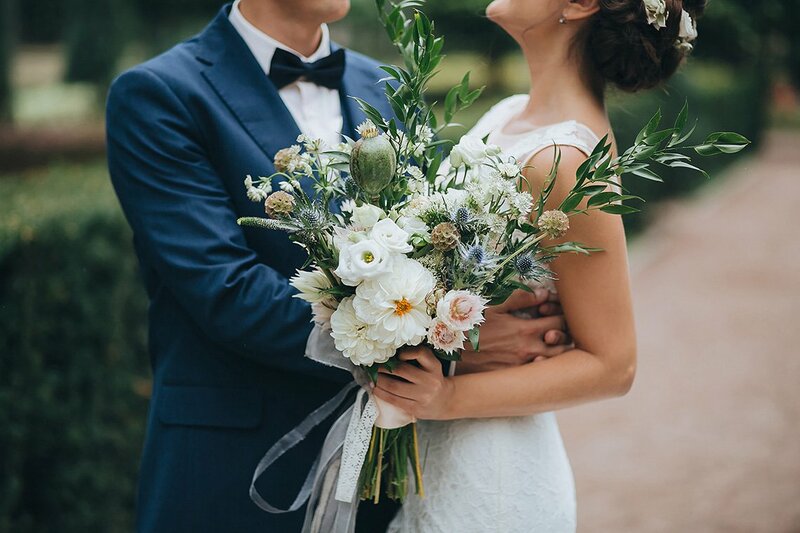 Your wedding checklist is automatically broken down -according to your wedding date – into manageable tasks to do month by month leading up to the big day. This checklist will guide you through every step of your wedding journey and you can see all your planning tasks in one place. Music to my organisation obsessed ears. As well as Bridebook’s suggested tasks, you can add your own notes. So if you need reminding to complete a payment to a supplier or go to a food tasting, just add it to the tasks in any of the months. Just open up the task to see recommended articles with tips and tricks from amazing industry experts. So you really are guided through the entire process. This isn’t just a to do list. This has dimension. 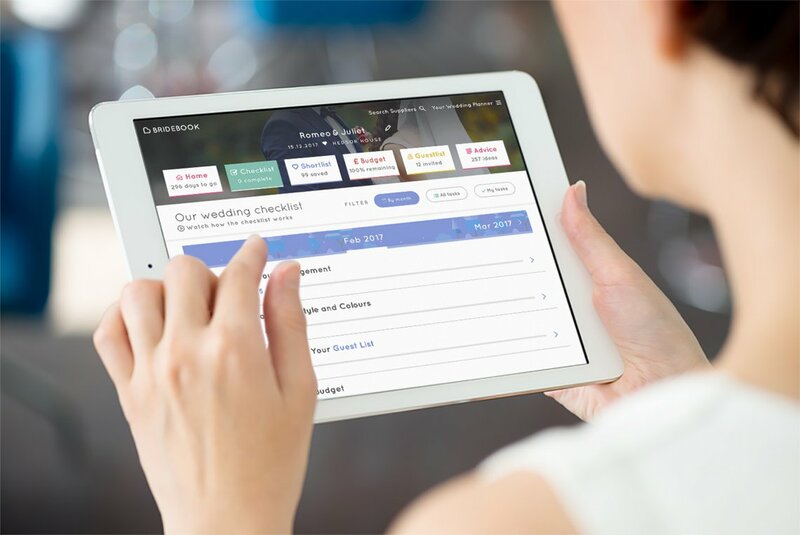 Bridebook’s wedding budget calculator is helps you keep track of all your spending. 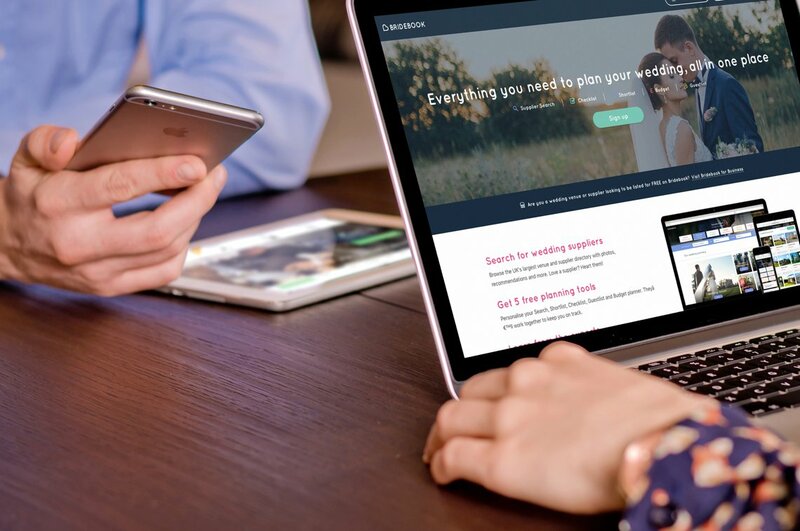 Just answer 5 simple questions about your wedding and your personalised budget will automatically be generated. Basically their algorithm (based on the averages of tens of thousands of past weddings) breaks down how much you should aim to be spending on every aspect of your wedding. Input how much you actually spend so you can keep track of where you are going over or under budget. Any quotes added to your shortlisted or booked suppliers will be shown on your budget, so you’ll always have the most up to date view. You can save all your favourite suppliers in one place and compare quotes and any additional notes. If you want to find out more from a supplier — simply send them a quick message directly from Bridebook. When you’ve booked your dream supplier, simply tick it as booked. Your budget will automatically be updated. The Wedding Guest List is one of Bridebook’s most popular tools. It helps you mange who’s coming to your wedding from sending out invites to getting RSVPs. You’ll be equipped with everything you need so you’ll always be on top of your numbers. 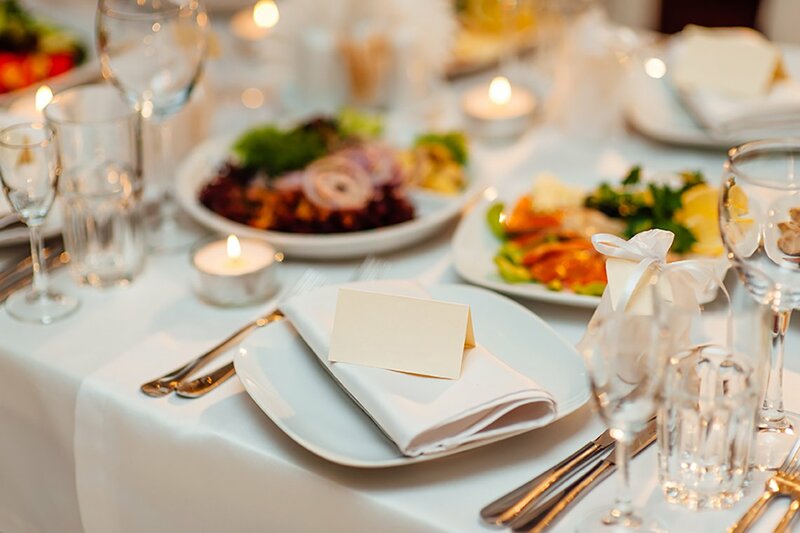 Simply add the name of each of your guests, decide whether to invite them for the whole day, the evening, or whether to add them to your number dependent wait list. Then complete each guest profile. You can keep track of their response, any additional information eg dietary requirements and even keep a record of their contact information. Bridebook is filled with advice for every aspect of your wedding, all easily searchable so you can browse or look for something specific. Then save your favourite Bridebook articles to revisit later. And the calibre of advice really is impressive — I’m talking the very best in the industry. How about some make up tips from Bobbi Brown, bridal hair advice from Daniel Galvin, scenting your day from Jo Malone, edding cake tips by Mary Berry! 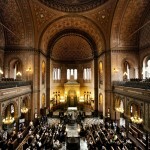 And for all things Jewish-wedding related, of course their expert is Smashing the Glass! The free online wedding planning app & website. Stress-free wedding planning is just a click away. Bridebook is a Smashing The Glass handpicked sponsor and this is a sponsored post. 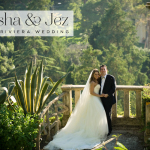 All imagery supplied and purchased by Bridebook who have given Smashing The Glass permission to use them in this post.